Do you like Coffee and Chocolate? Help Cocoa Cinnamon Become A Reality in Durham! The founders of the mobile business bikeCOFFEE are looking to raise money to help them launch a brick-and-mortar shop in Durham called Cocoa Cinnamon. This wouln’t be your run of the mill coffee place. Cocoa Cinnamon will be a community space built around coffee, chocolate, spices and teas. The husband-and-wife team behind the business, Leon Grodski de Barrera and Areli Barrera de Grodski, have launched a Kickstarter fundraising campaign with a goal of raising $20,000. 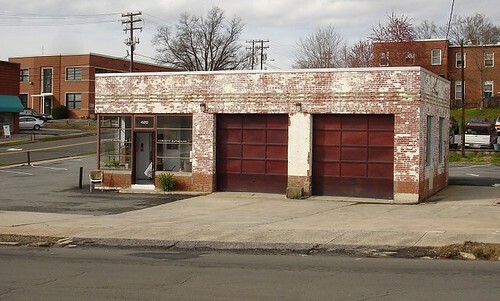 This money will be put towards purchasing equipment and plumbing & electrical work needed for their planned location at 420 Gear Street in downtown Durham around the corner from Fullsteam and Motorco. Cocoa Cinnamon will feature espresso drinks, drinking chocolates, and handmade chocolates in addition to the hot chocolate and coffees from local roasters that they currently offer through their mobile business bikeCOFFEE. 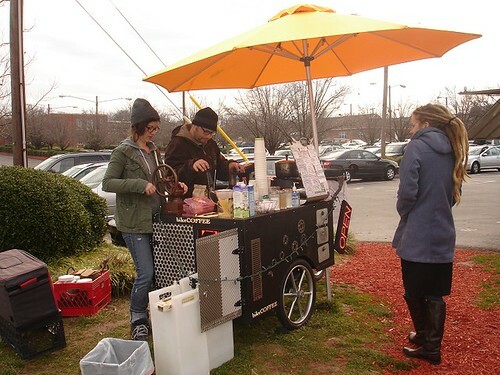 Remember, while you they work on opening their brick and mortart location you can still find bikeCOFFEE set up each Saturday at the Durham Farmers’ Market and Sundays at Motorco’s “Bloody Brunch”. They are also regular participants in food truck events and rodeos like the one happening this Sunday, March 10th at Durham Central Park. To contribute to their Kickstarter campaing to make Cocoa Cinnamon a reality GO HERE. Be sure to check out the awesome rewards they are offering as a way to say “thank you” for helping them reach their goal. I guess for now i’ll settle for book-marking and adding your RSS feed tto my Google account.